Finding the right solution for your personal or business needs requires us to pay special attention to the circumstances of your unique situation. Therefore, our Financial Professionals take a needs-based approach to your insurance strategy. Our four-step process of analyzing, recommending, implementing, and reviewing your strategy will help ensure that you get on course to achieving your goals, and remain on course as life unfolds. Analyze - Before we recommend any product or service, we ask questions and get a clear understanding of your financial goals and objectives. 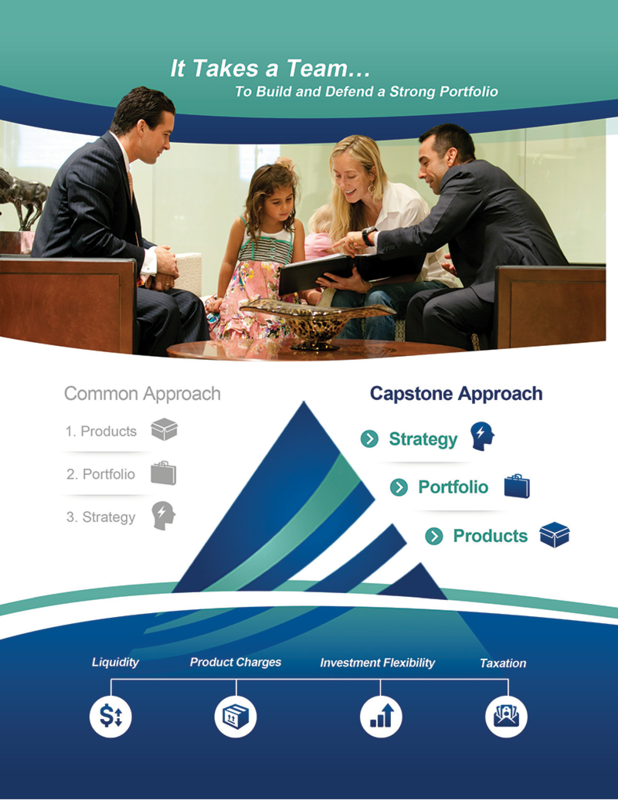 We then analyze your insurance portfolio to identify any gaps that may exist in your policies. Recommend - We provide you with suggestions to fill in the gaps so you can choose the products best suited for your situation. Implement - If you're satisfied with our recommendations, we work with you to implement your strategies and secure the required products and services to help ensure your financial freedom. Review - Because your financial situation is bound to change, we work with you over time through periodic reviews to help you monitor the strategies in place, and their capacity to continuously meet your goals. Our Financial Professionals can help you with many of your financial needs. It is important to note that Financial Professionals are only able to provide certain services if they are licensed to do so in your state.